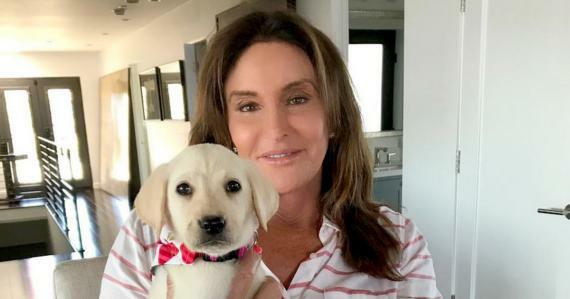 Former Olympic gold medalist Bruce Jenner is testing the waters for a future Senate run as a Republican candidate representing California. The man who once graced the front of Wheaties boxes as a decathlon champion and who has since very publicly transitioned into a transgender TV reality show star wants to “help” Republicans regarding LGBT issues. Mr. Mainwaring, petty fool that he is, does not get a say in how Caitlyn Jenner is addressed. 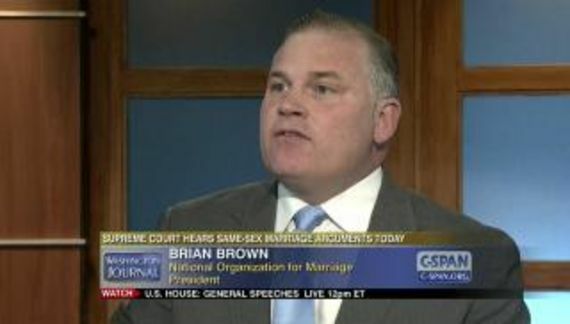 Mr. Mainwaring, petty fool that he is, does not get a say regarding which pronouns are used in reference to Ms. Jenner. The rules of etiquette are clear and unambiguous. Ms. Jenner, and only Ms Jenner, gets to decide those matters. When did it become religious conviction to be deliberately disrespectful? American Unity Fund is a conservative group (with a libertarian bent) headed by Margaret Hoover. If nothing else it promotes the notion that conservative does not mean religious conservative. No one said that a transition was easy. It most certainly is not, particularly for older people. Mainwaring seeks to exploit Jenner's grandson's confusion (Mason is only seven-years-old, he was six at the time). That is neither kind nor caring. Ms. Kardashian is pitch-perfect. It is a matter of respect, something that Mainwaring should learn a thing or two about. One cannot extend respect in the absence of self-respect. Meanwhile, Ms. Jenner is growing on me. She certainly seems to be comfortable with who she is and that sets a very good example. She is sending a message to parents that they would never receive without the messenger being as high profile as Jenner is. Furthermore, the LGBT community cannot be defined as a place for only liberal Democrats. Everyone should be welcome. The only qualifier should be support for the community. Sometimes I put up with Gregory T. Angelo (Log Cabin Republicans). I can put up with Caitlyn too. She is pretty brave.